BOOK RICOH PRO C5200S/C5210S TODAY! Improve turnaround times and increase your print capacity. Ricoh’s line of finishers make it easy to print more types of documents quickly. Create professional saddle-stitched booklets with minimal effort using the booklet maker, folder and trimmers. 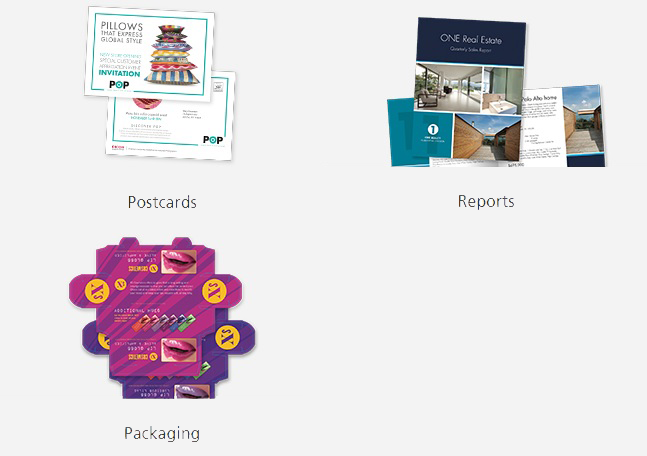 Fold media in multiple styles to give customers more options. Collate, bind, punch, trim and add or close rings with minimal manual intervention. Create eye-catching output across heavy coated paper, textured paper, packaging template and more.